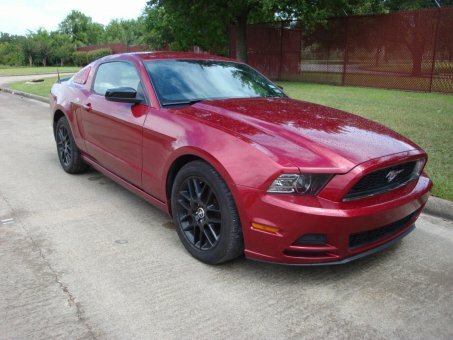 This Mustang is a charming, robust performer, with strong powertrains and a surprising level of handling finesse. It has a a small sports-coupe cabin which is very comfortable. Seeing this car anyone should be tempted to buy it because it's really wonderful.